This guide focuses entirely on the Chair’s perspective and the particular challenges and opportunities of the role. Whether you are a new Chair, or highly experienced, this guide provokes both thought and action. 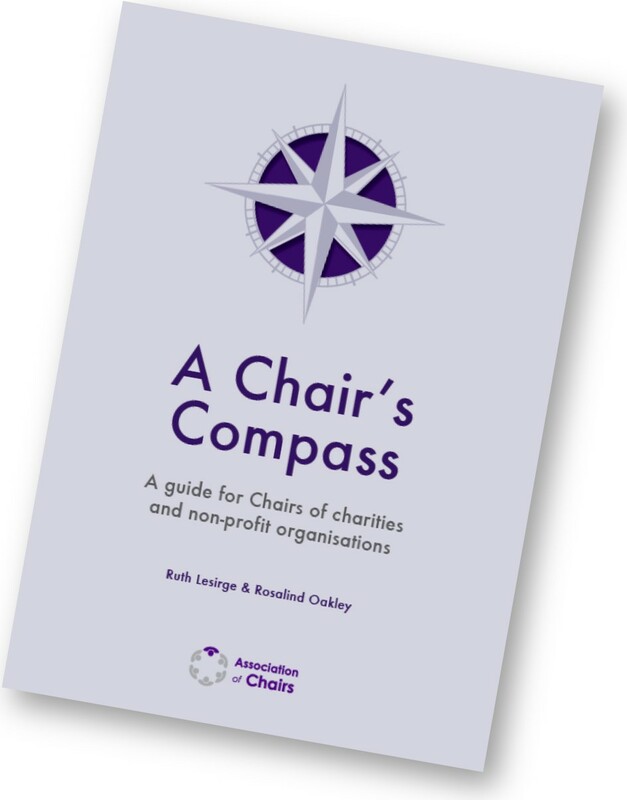 This practical guide will be useful to Chairs and those who support them including Vice Chairs, trustees, Chief Executives and governance advisers with insights and tips on improving chair performance and board effectiveness. Written by the Association of Chairs, it has been developed in partnership with the Lord Mayor’s Charity Leadership Programme and with the generous support of the City of London Corporation’s charity, City Bridge Trust and charity investment managers, CCLA. Join the Association of Chairs to receive your own free print copy. Email us if you want to buy a print copy for £25 + £3.50 for postage and packing. 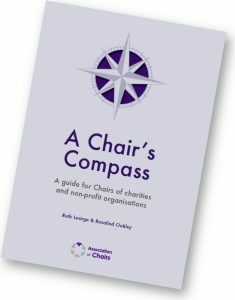 Please complete the following details to download A Chair's Compass - a guide for Chairs of Charities and non-profit organisations. Read our data privacy and protection policy.